Although Casey Kasem was eventually found after he had gone missing in May, his medical and familial issues were far from over. 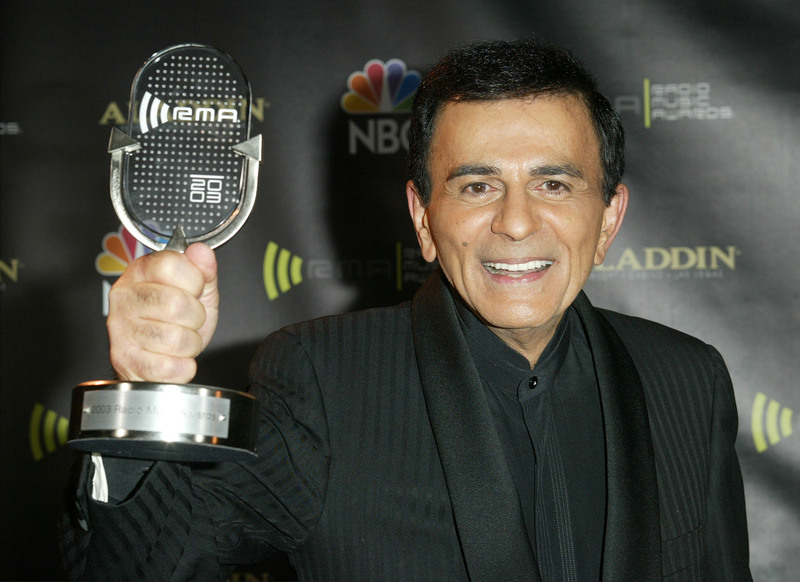 A Los Angeles Superior Court judge ruled that Casey Kasem's children can take him off life support when the time comes. The decision came after the judge reviewed Kasem's medical records from St. Anthony's Hospital in Washington that indicated that Kasem wasn't responding to artificial nutrition. Judge Daniel S. Murphy initially ruled on Monday that Kasem should receive food, fluids and certain medications at least until a court-appointed attorney met with Kasem and his doctors. However, the St. Anthony's medical records proved that it would be more painful for Kasem to be given food or fluids than to do without. In a statement released by Kerri Kasem, one of Casey Kasem's daughters, via her publicist, it was revealed that this latest judgment is also in line with Kasem's wishes. "The court's decision today upheld our father's explicit wishes as expressed by him in his health directive," said the statement. "'If the extension of my life would result in a mere biological existence, devoid of cognitive function, with no reasonable hope for normal functioning, then I do not desire any form of life sustaining procedures, including nutrition and hydration.'" She also added that this is the "hardest decision [they've] ever had to make". According to TheWrap, at the present moment Kasem is in hospice care and not on life support. He's surrounded by family, aside from his wife Jean who remains in a custody battle with Kasem's children over management of Kasem's medical treatment. Although Kerri Kasem additionally stated that she hoped Jean would join the family during this difficult time, at the moment it seems unlikely. TMZ reports that Jean Kasem stormed out of the courtroom on Wednesday after Judge Murphy's ruling, screaming that "the kids will have Casey's blood on their hands".